ANGIAMO has the sophisticated design, advanced engineering, and exceptional construction quality for which Feadships are famed. 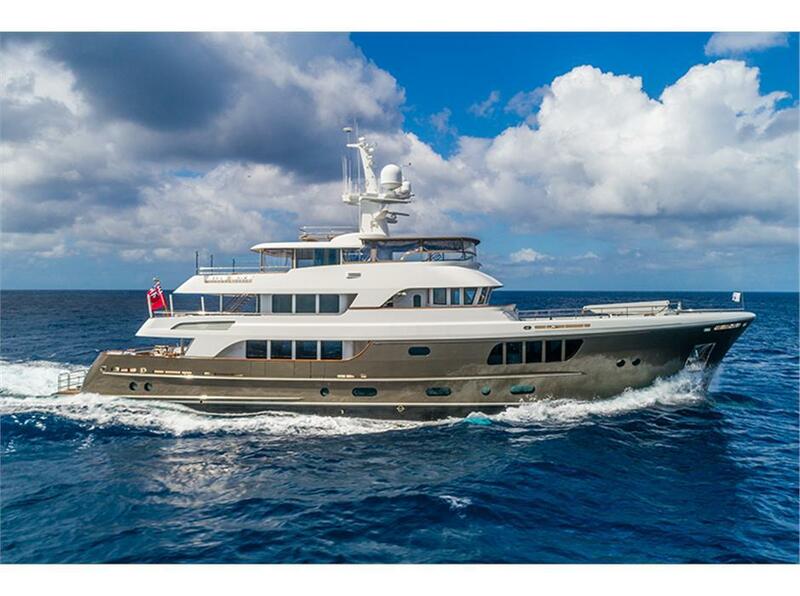 She’s one of the most outstanding exploration yachts ever built. Maintained perfectly she is ready to go to any destination in the world. 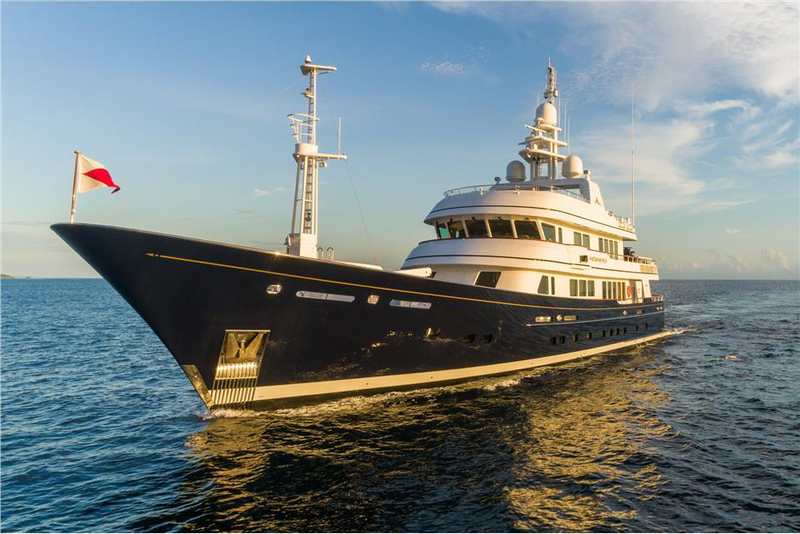 CARYALI is unmatched with her many accolades including the World Superyacht Award, the Showboats Design Award, and the International Superyacht Society Award for a yacht in her class. All of this wrapped up in a state-of-the-art build, perfectly kept by her long-standing, knowledgeable crew. Impossible to duplicate and a must see. ZEEPAARD, Dutch for ‘Seahorse’ was built by France’s boutique shipyard JFA to RINA Class. This expedition yacht is the most fuel efficient and self-sufficient way to explore the hidden gems of the world, with the added value of comfort and space, thanks to her modern design. 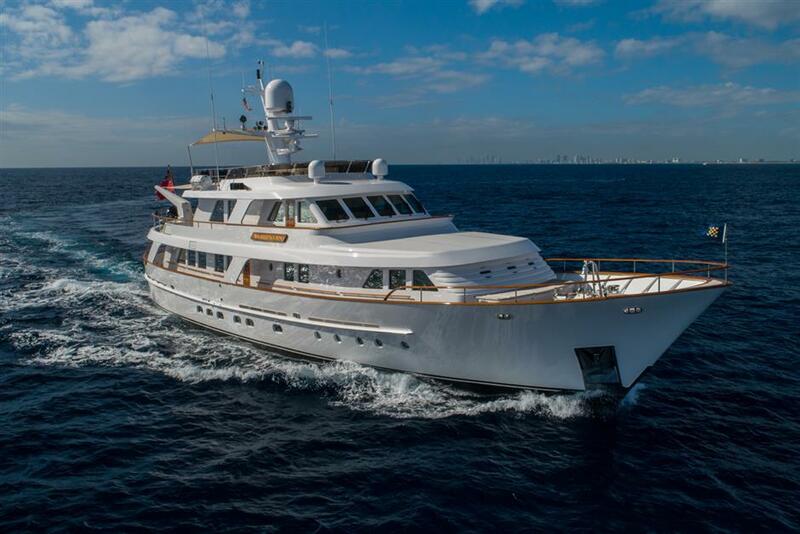 CHECKERS was built by Hakvoort in 2002 and has a maximum range estimated at 5500 nautical miles. 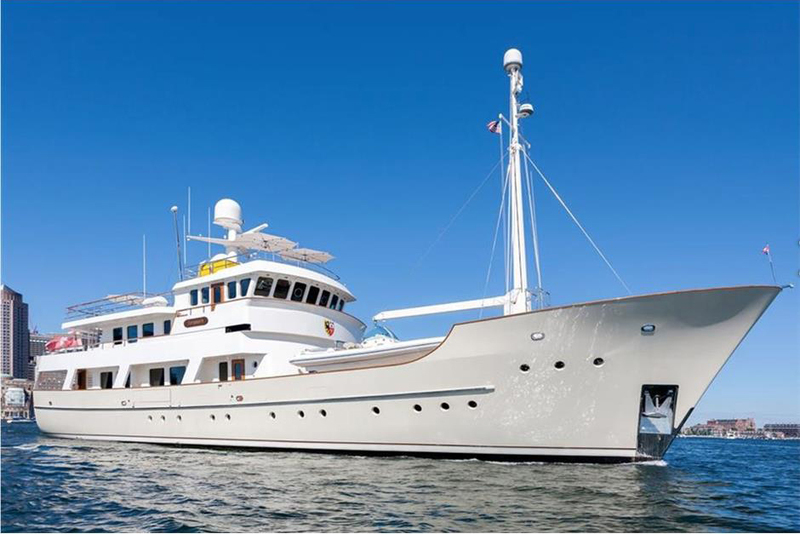 The motor yacht can accommodate 8 guests in 4 cabins with interior design by Ken Freivokh and an exterior design by Willem De Vries Lentsch Jr. In wonderful condition, she is a must see.